While we should be in full Civil War mode, it&apos;s hard to not talk about the surprise superhero hit of 2016, Deadpool. Recent word about the highest grossing R-rated film worldwide had Ryan Reynolds closing his deal for the second Deadpool film, while Deadpool writers Rhett Reese and Paul Wernick dropped dimes on the Deadpool sequel that they said they weren&apos;t supposed to. Guess that opened the door for this huge sequel news. Variety is reporting that at CinemaCon, Fox co-chairman Stacey Snider confirmed that Deadpool 2 (or whatever they&apos;re calling it) is a lock, with Ryan Reynolds back to star, Tim Miller set to direct, and Reese & Wernick on hand to write the script. While no information has been confirmed, it&apos;s been wildly hinted that Cable, another Rob Liefeld-created character (and one that shared an acclaimed comic book series with Deadpool), would be in the film. One has to assume that the hundreds of millions of dollars Deadpool earned Fox the first time around made this an easy decision, but there&apos;s no way to know currently if Fox is going to go well over the $58 million they budgeted for the first film. 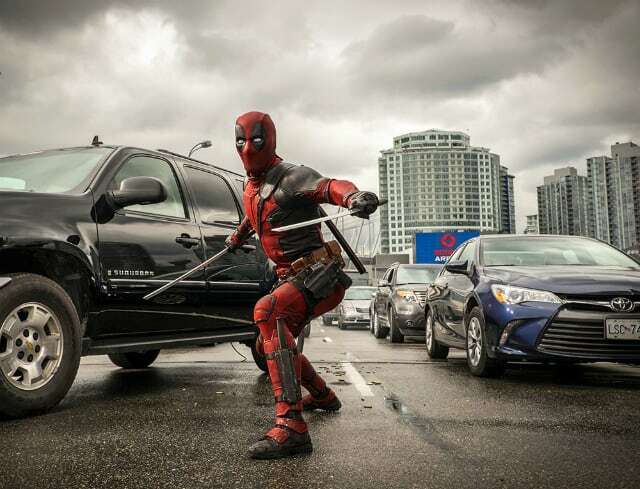 Deadpool is set to hit DVD and Blu-ray on May 10, with one particularly personal and vicious scene extension.